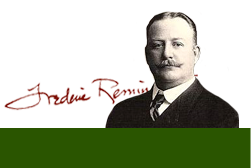 The Frederic Remington Art Museum offers a range of programs as well as monthly classes for the adolescent to adult age group. See below for upcoming programs and classes and their descriptions. If you're interested in signing up for one of our workshops, you can call the museum at 315.393.2425. 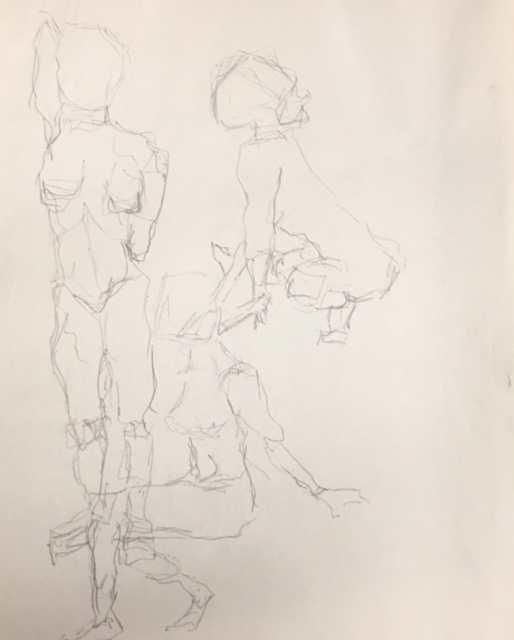 Taught by local artist Julie Pratt, this figure drawing class is appropriate for teens and adults. Participants will be drawing a live clothed model using pencil, conte, and charcoal. The class will explore anatomy, how the body moves and supports itself, and how to translate that into your artwork. Participants will learn about proportion, perspective, and many other challenges that present themselves when working with the human figure. All ranges of drawing experience are welcome. Materials will be provided, though artists are welcome to bring their own materials if they prefer. The cost of the class is $15 for members of the Remington Museum and $25 for non-members. The class is limited to 12 participants. You can register for the class by clicking here. Or call Laura Desmond at 315-393-2425 or email her HERE. Taught by local artist Julie Pratt, this class will focus on stretching our creative muscles in harmony with principles of perspective, composition, and use of positive and negative space. Pratt will introduce exercises to experiment with line weight, variations, mark-making, textures, and more. The class is suitable for adults and teens. All ranges of art experience are welcome. Materials will be provided, though artists are welcome to bring their own materials if they prefer. The cost of the class is $15 for members of the Remington Museum and $25 for non-members. The class is limited to 12 participants. The One Hour One Work program invites participants to slow down and dive deep into a single work of art on display at the Remington Museum. Each session, a Museum educator will facilitate 60 minutes of focused looking, consideration, conversation, and interpretation of a single artwork. 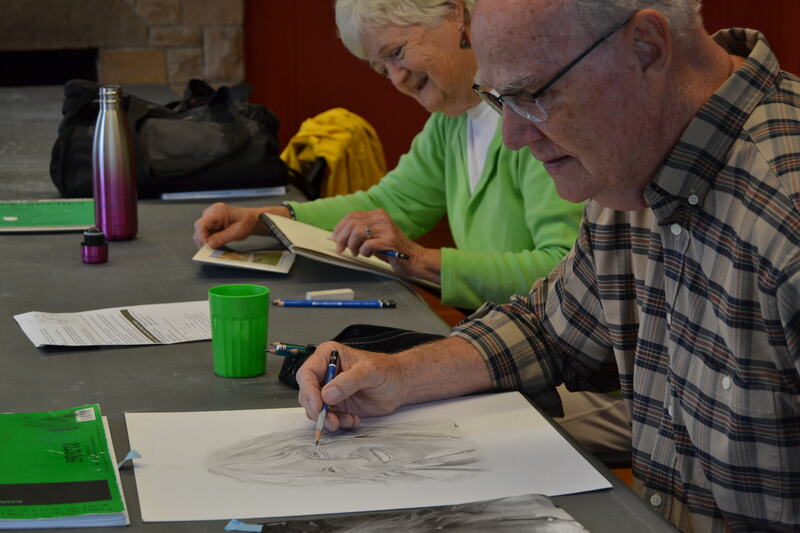 Four sessions will be offered each month, with a different artwork featured each month. The program is free with admission to the Museum, but reservations are requested, in order to facilitate close looking and ease of conversation.To learn more and register, email Laura Desmond or call 315-393-2425. 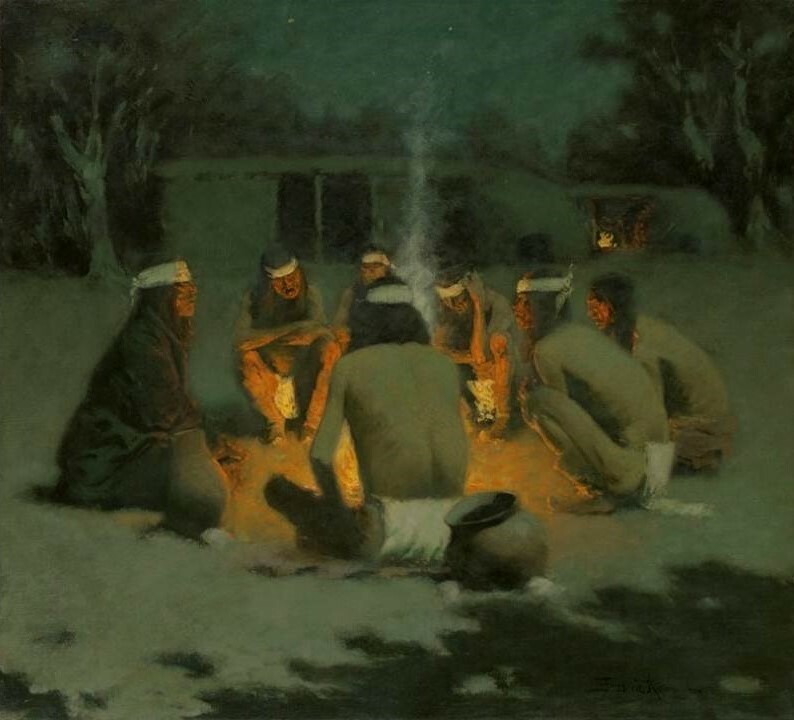 In April, the featured artwork will be Frederic Remington’s 1904 oil painting, The Apaches!. The program will be offered on the following dates and times: Wednesday, April 3 at 2:00 pm; Wednesday, April 10 at 1:00 pm; Wednesday, April 17 at 11:00 am; and Friday, April 27 at 1:00 pm. The conversations will be facilitated by Dagmar Jaunzems, Kathy Crowe, Kari Terwilliger, and Kathie Wade, respectively. In May, the featured artwork will be Frederic Remington’s 1908 oil painting, Apache Medicine Song. The program will be offered on the following dates and times: Wednesday, May 8 at 1:00 pm; Friday, May 17 at 1:00 pm; Tuesday, May 21 at 11:00 am; and Wednesday, May 29, at 1:00 pm. The conversations will be facilitated by Museum educators Kathy Crowe, Kathie Wade, Linda Richardson, and Dagmar Jaunzems, respectively. A chance for artists of all levels to come together to work and share ideas in a relaxed and friendly atmosphere. Just bring your materials and whatever art project you are working on. The group is free and open to the public; no signup is required. For more information call the Museum Education Specialist Laura Desmond at 315-393-2425 or email her here. © 2019 Frederic Remington Art Museum. All rights reserved.